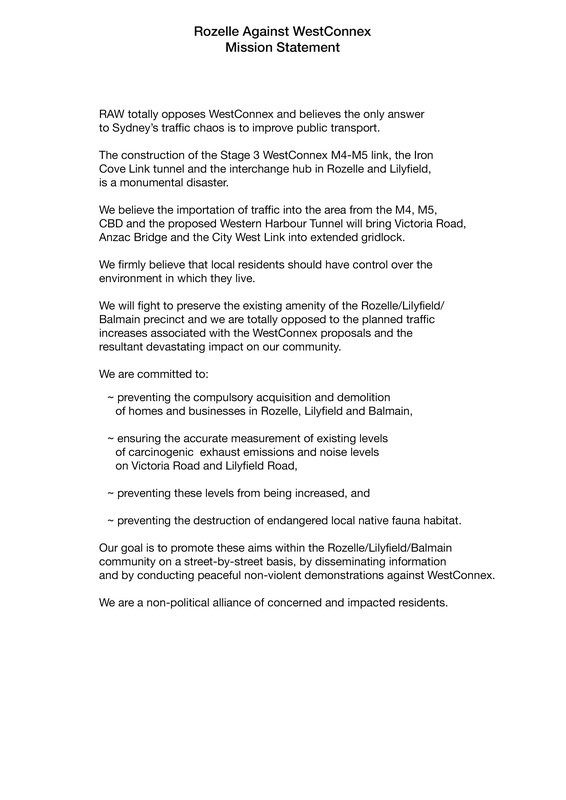 Residents of Rozelle, Lilyfield, Balmain and adjoining suburbs are most welcome to join. We’ll need your residential address and contact number and you’ll also be required to disclose political party membership. Membership details are confidential. 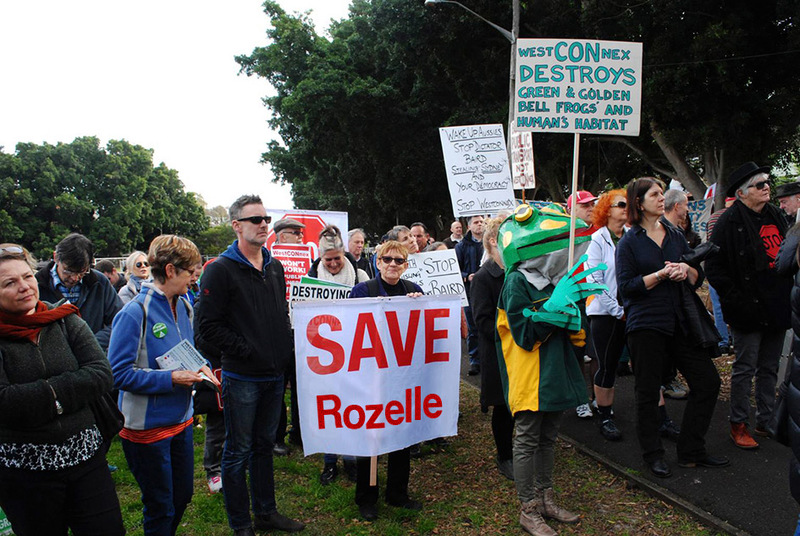 RAW is comprised almost exclusively of residents of Rozelle, Lilyfield and Balmain. We acknowledge that there are a growing number of outraged residents who are part of the greater Sydney community, to whom membership is also extended. 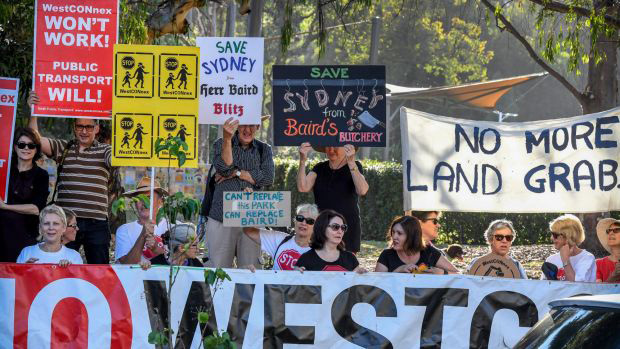 As such we support and work with all groups who totally oppose WestConnex and who use Non-Violent Direct Action (NVDA) as a means to halt it. 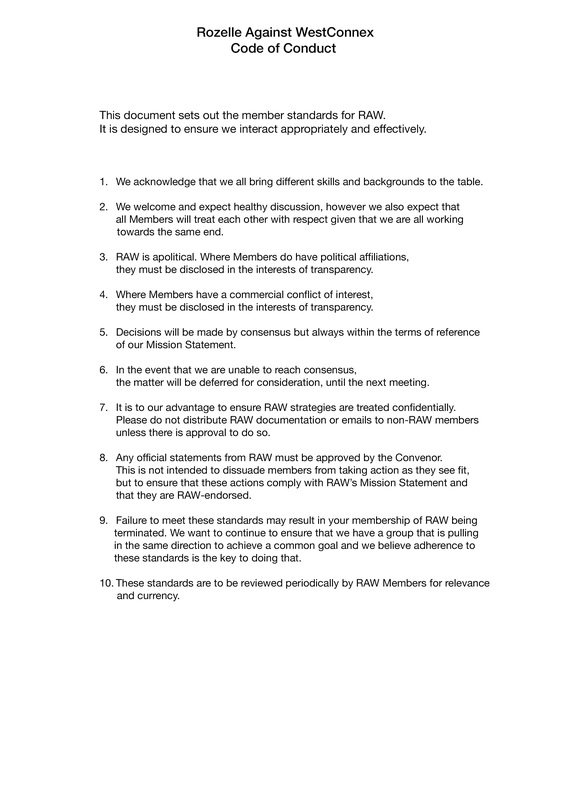 Once you’ve joined RAW you’ll receive regular updates by email. Your ideas, participation, feedback and support are the ingredients we really need. Donations are also of course most welcome. Deposits can be made directly into RAW’s Sydney Credit Union account… BSB 802-084, A/C 154772. RAW is funded solely by donations, fundraisers (e.g. 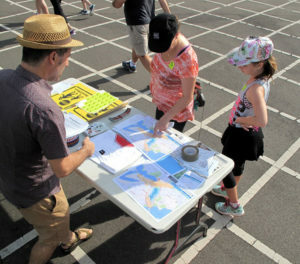 screenings, benefit concerts) and the sale of anti-WestConnex paraphernalia (e.g. T-shirts $15, corflute posters $10, Traffic Jam $5, bin stickers $2, bumper stickers $1). A crowd-funding site for big-ticket items is being established. RAW is affiliated with NoW-PT (No WestConnex - Public Transport) and is covered by their public liability insurance. 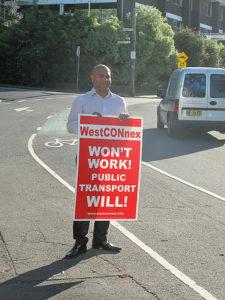 RAW collaborates regularly with NoW-PT, LAW (Leichhardt Against WestConnex), WAG (WestCONnex Action Group), Save Ashfield Park, EcoTransit Sydney and other anti-WestConnex organisations across Sydney.